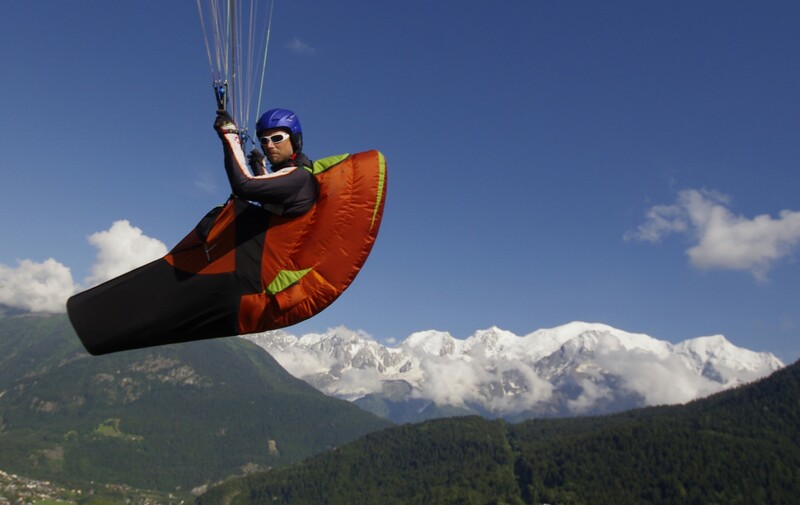 Air MKG is based in Sallanches, at the foot of Mont Blanc and a short distance from Chamonix. 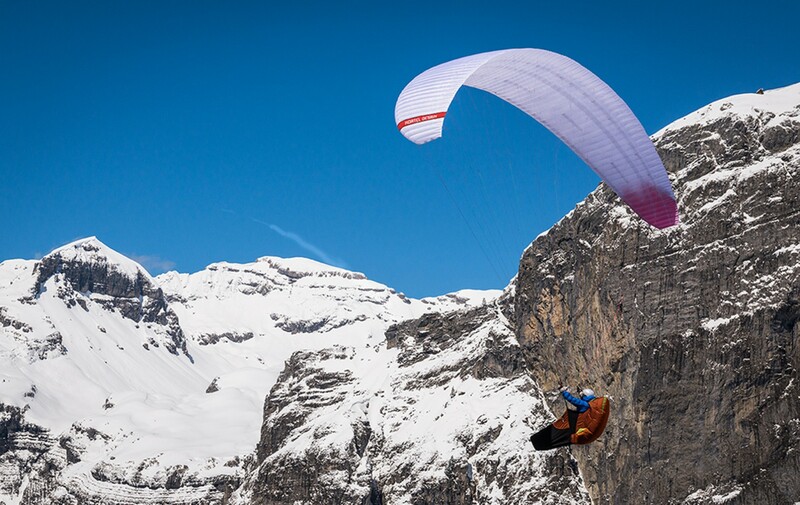 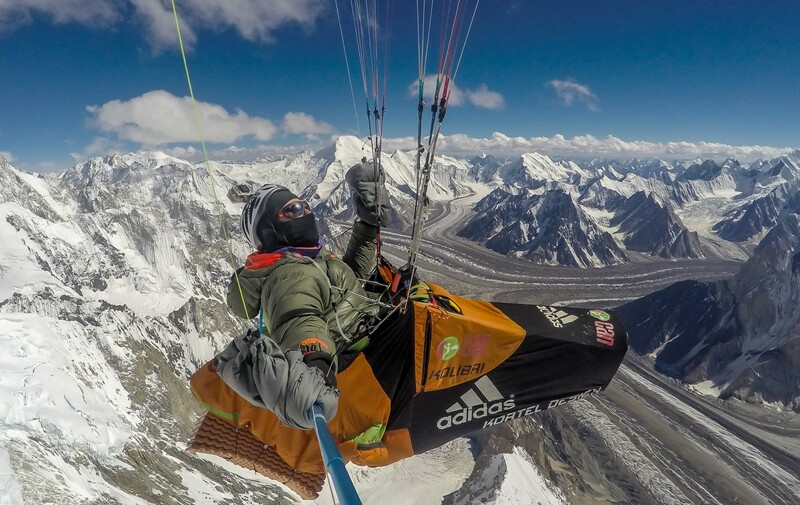 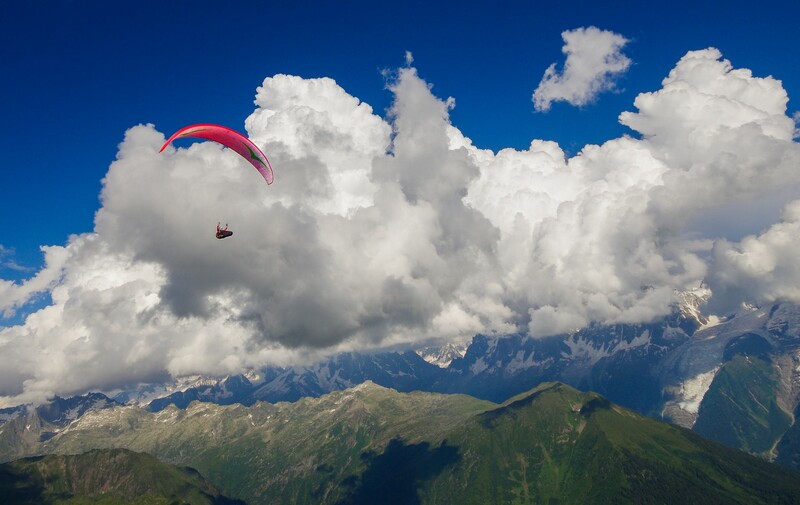 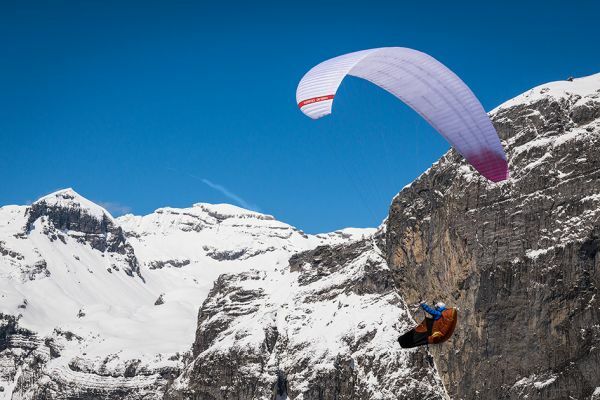 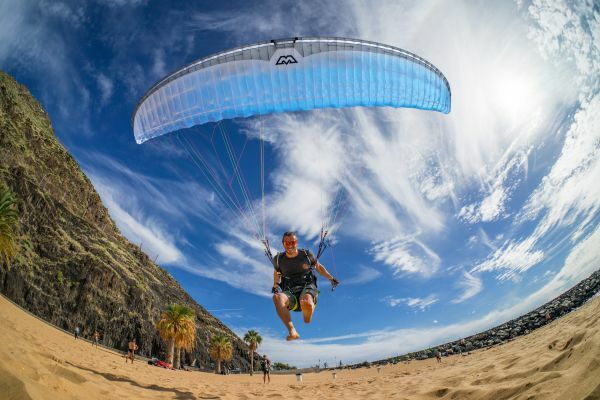 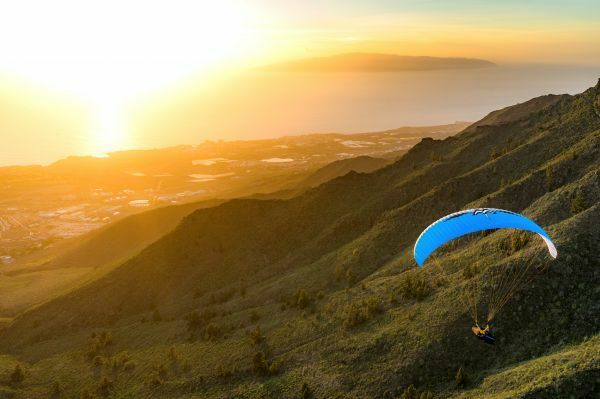 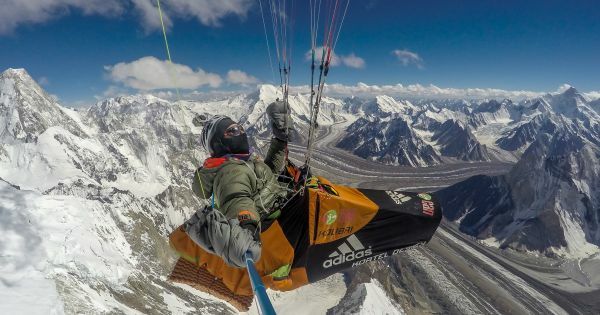 Air MKG was created in 2006 by Denis Cortella, three times French champion paraglider pilot and Max Jeanpierre, second in the Paragliding World Championships overall in 2005. 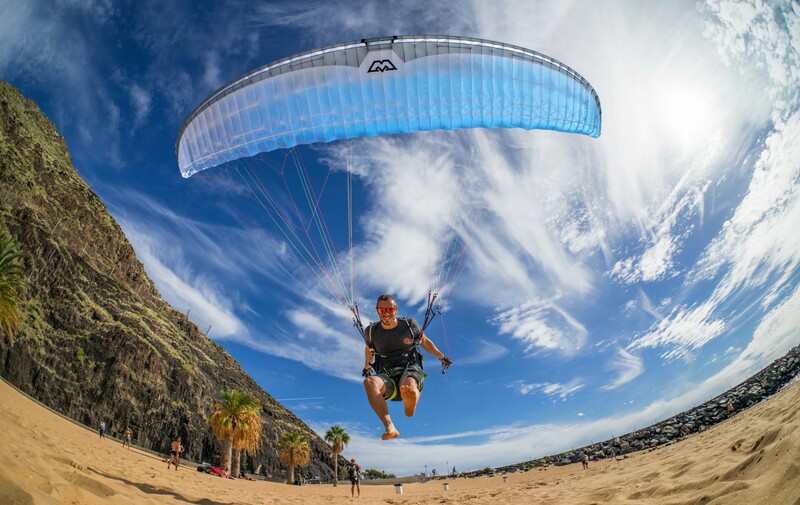 Originally the company was running the famous harness brand Kortel Design. 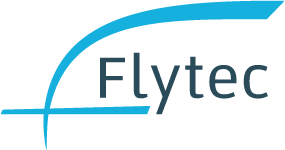 Since 2016, Air MKG is also the exclusive importer for MacPara Technology and Naviter-Flytech for France. 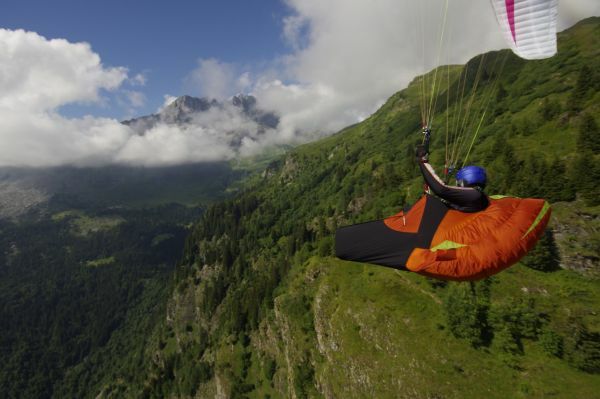 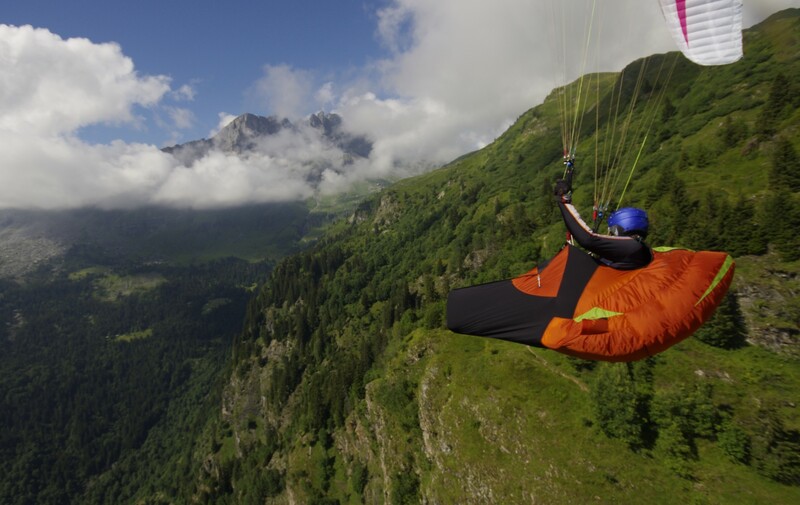 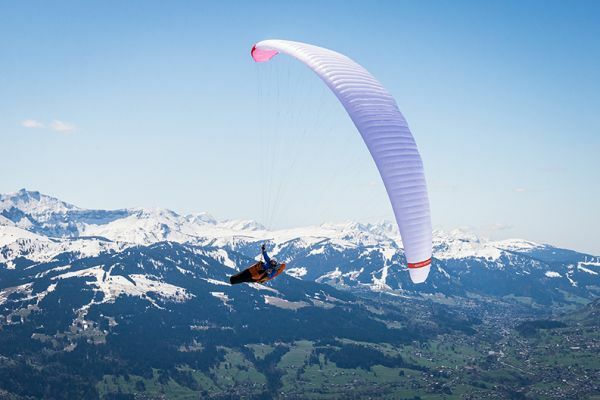 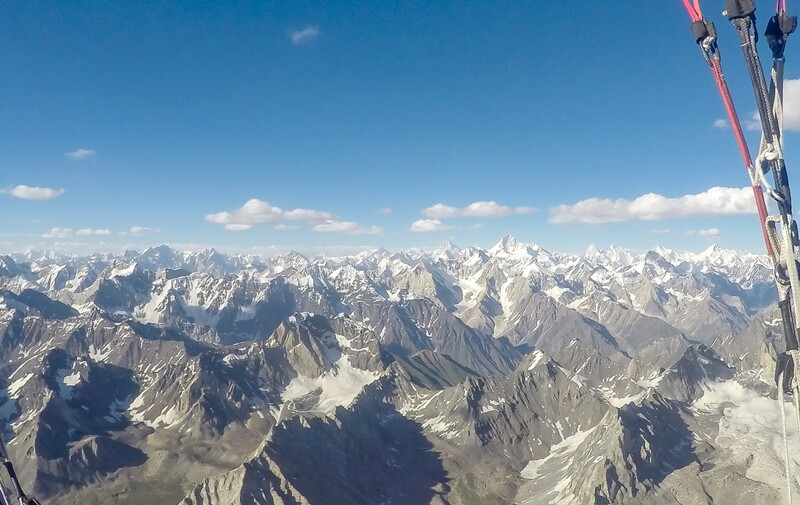 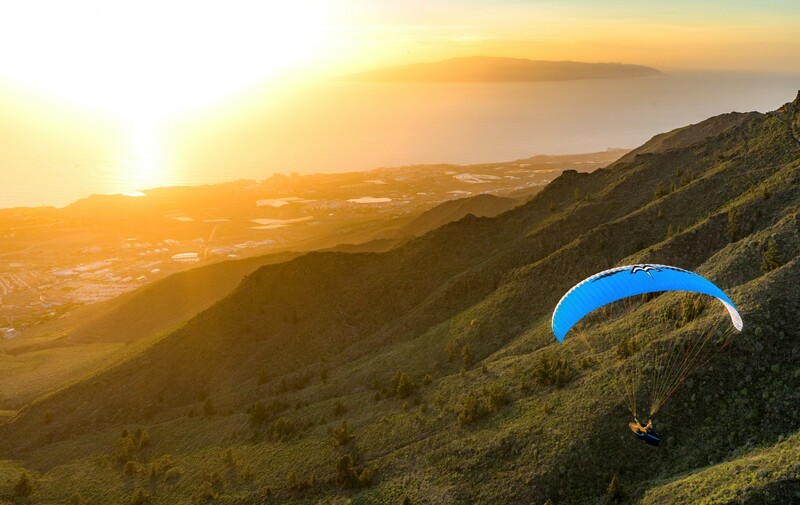 Our objective is to develop and provide top class paragliding equipment for all pilots.